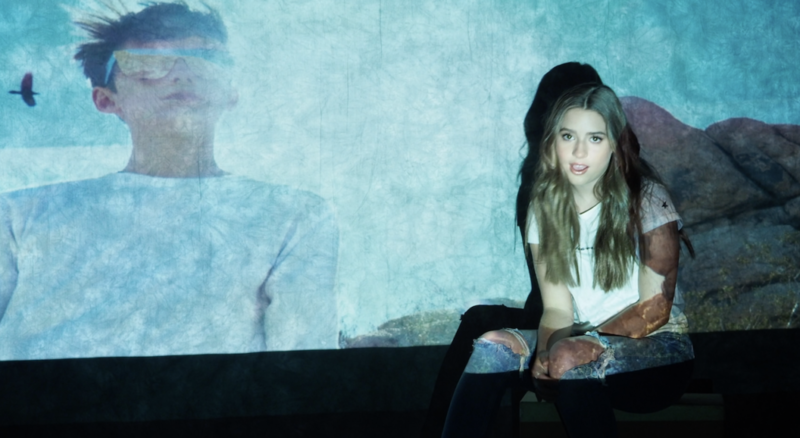 Mackenzie posts cover of Billie Eilish’s “Watch”! 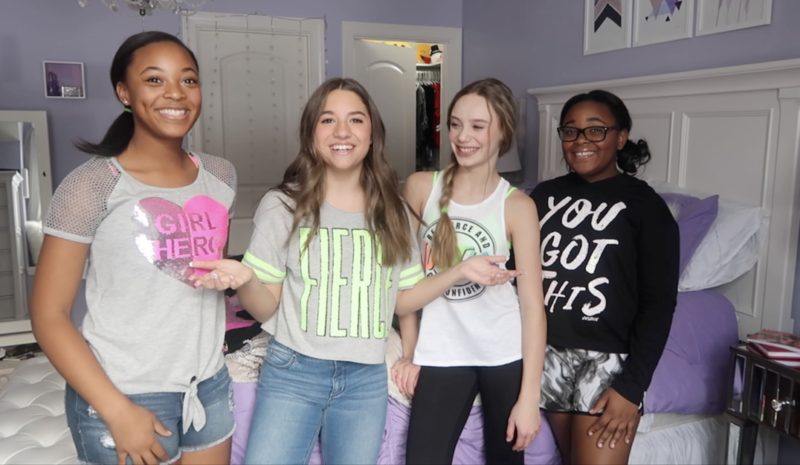 Mackenzie posted a new cover video that features William Franklyn-Miller as the boy who broke her heart. 💔 Check out her incredible rendition of Billie Eilish’s song! 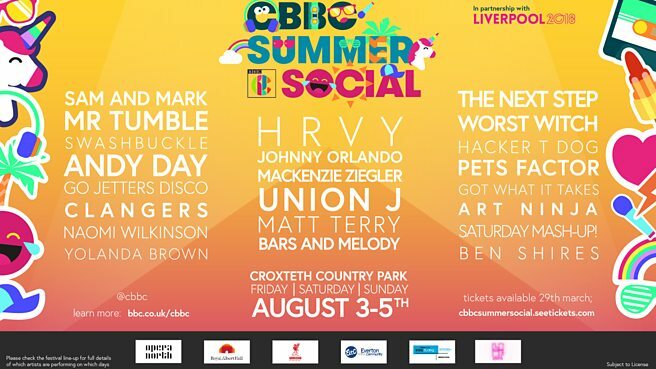 Mackenzie to co-headline the CBBC Summer Social Festival – UK! Mackenzie announces her book tour! Mackenzie will celebrate the release of ‘Kenzie’s Rules for Life” with a book tour! Pick up your copy and meet Kenzie in a city near you! 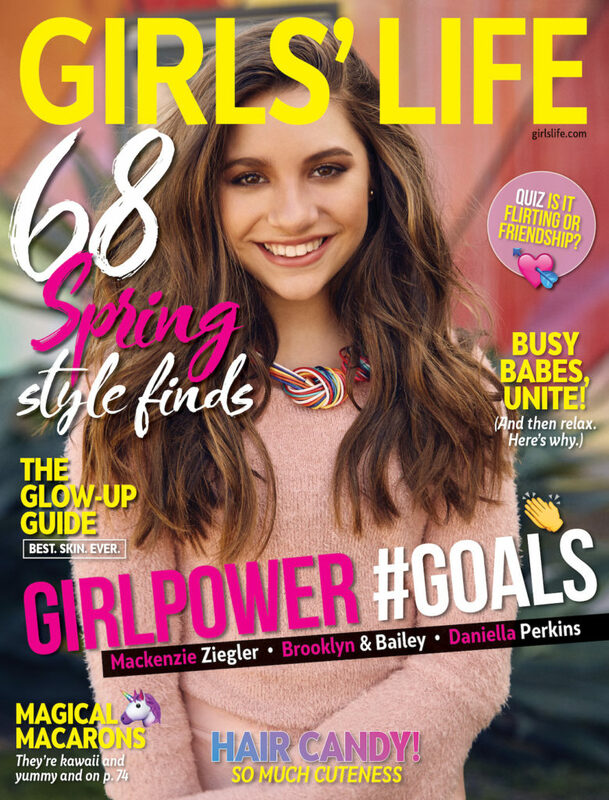 Mackenzie previews her ‘Girls Life’ cover! My exclusive collection with Justice is out now!